If you find yourself in need of a bond agent, look no further than the team at Liberty Bail Bonds. 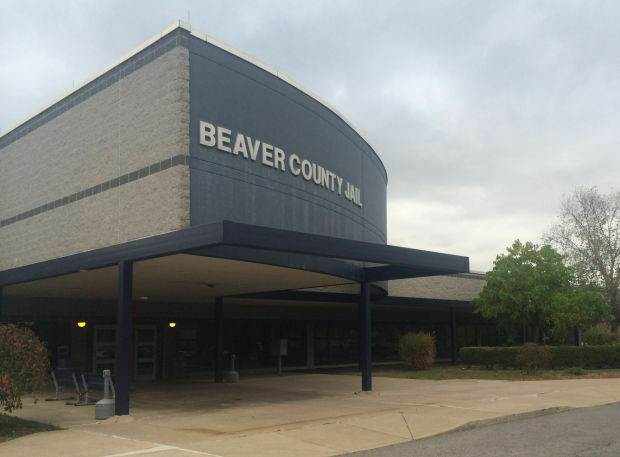 Our Pennsylvania bail bond company proudly provides Beaver County bail bonds for clients throughout the region. When you or a loved one is arrested, don’t hesitate to work with us for any of our services. We are available to help you avoid valuable jail time before your trial. Work with us today to learn more about your options. When you are in trouble with the law, you may not know where to turn for help. Facing an arrest can be scary and stressful, even if the charge is for a minor crime. If you or a loved one is in need of immediate assistance, we are here to help. Our experienced bondsmen offer a full range of service options for each of our clients. With us on your side, you will secure your release from jail as soon as possible. Contact our local bail bondsman to use our services for your Beaver County bail bonds. We are happy to help clients throughout Aliquippa, Beaver Falls, Hopewell, Ambridge, and Rochester, Pennsylvania.